As you pass over the Galata Bridge, walking up the steep hill towards the Galata Tower, you find the Beretzkade Medresesi Mosque. This building was built in a turbulent, crucial year in the city's history. 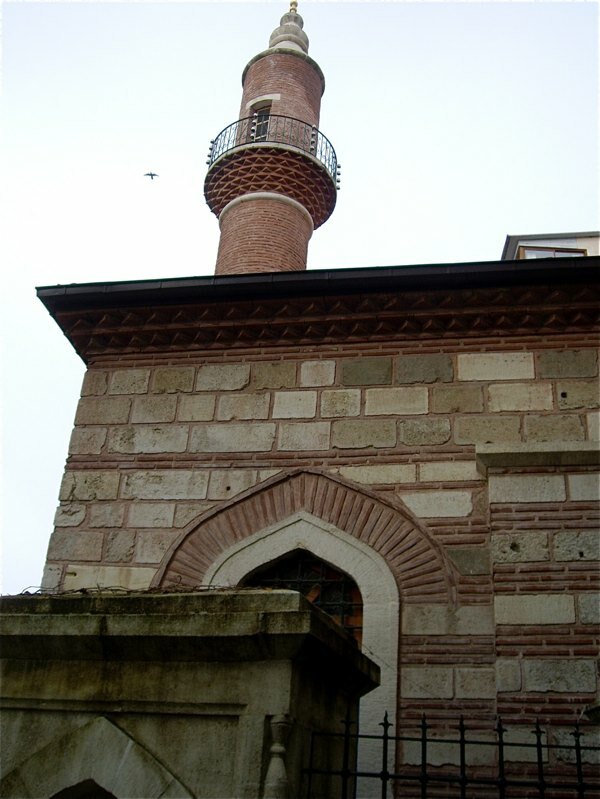 The Beretzkade Medresesi Mosque looks like any of the numerous houses of worship found scattered around the city, but is, however, one of the oldest mosques in the city. It was built in 1453, the same year the Ottoman Turks conquered Constantinople. The original building was built on the order of Haci Ali Bereketzade, the castellan of the nearby Galata Tower. It survived for centuries until it was closed in the 1920's and it was completely destroyed in 1948, so the current building is only a replica and was finished in 2006. The old drinking fountain once found on the site has been moved to a location close to the Galata Tower. An interesting feature is a hidden access from Galata Tower to the minaret of the Bereketzade Mesedresi Mosque leading on to the Karaköy Harbor. Been there - done what! Buy famous brand names in the US - it's cheap!